@jakelawson_ Hi Jake, Could you please DM us your gym location so we can look into this further? Thank you. 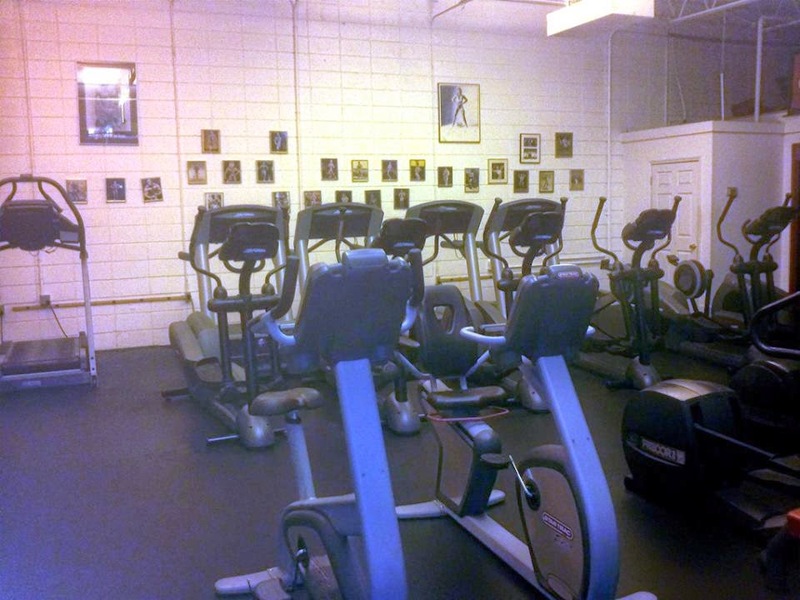 @NoahGClarke Hi Noah, Could you DM us your gym location so we can look into this for you? Thank you. @businesCritic Hello, We're sorry to hear about this. Could you DM us with more information so we can look into this for you? Thank you. @MckinleyTGriggs Hi McKinley, We're sorry to see this. Could you DM us more information so we can look into this? Thank you. @jaydenhaywood Hi Jayden, We're sorry to hear this. Could you DM us your information so we can look into this further? Thank you. @JoeyPadgett83 Hi Joey, We're sorry to hear this. Could you DM us your information so we can look into this further? Thank you. @KBTXCourtney @KBTXNews Thanks for waking up early with us!